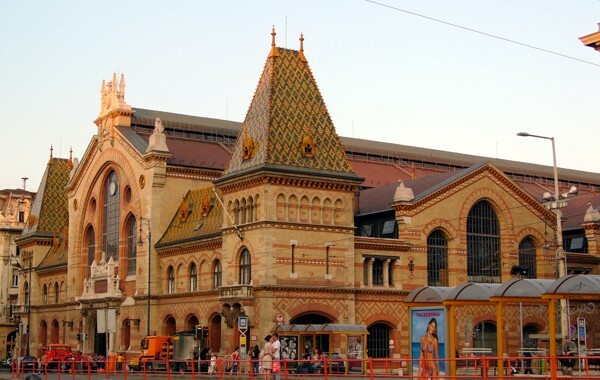 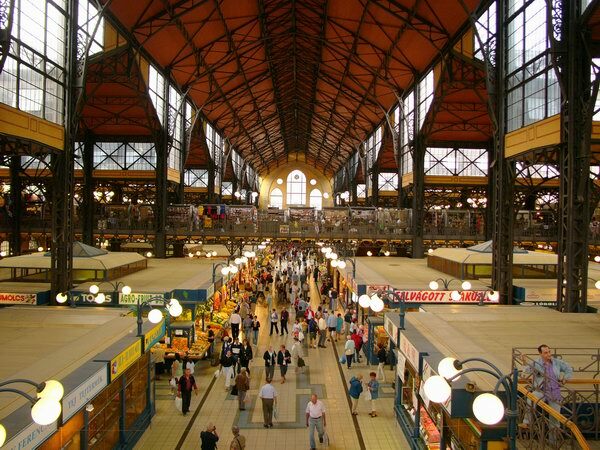 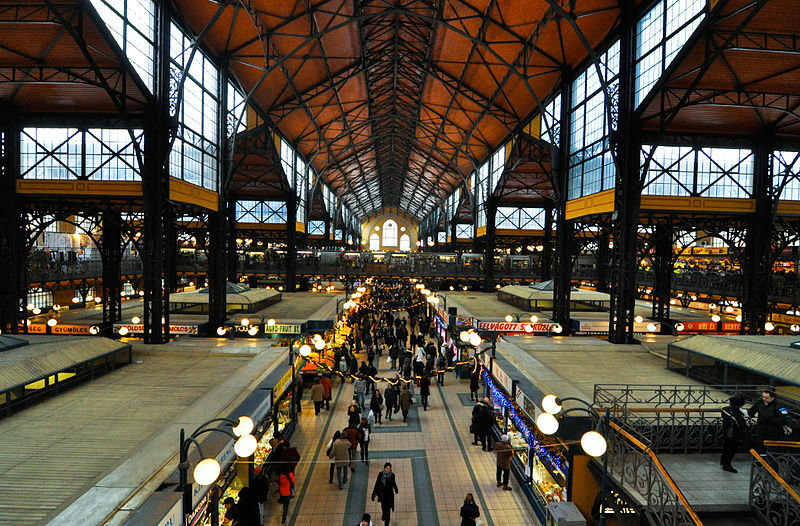 Budapest’s huge Central Market Hall is the city’s largest indoor market. 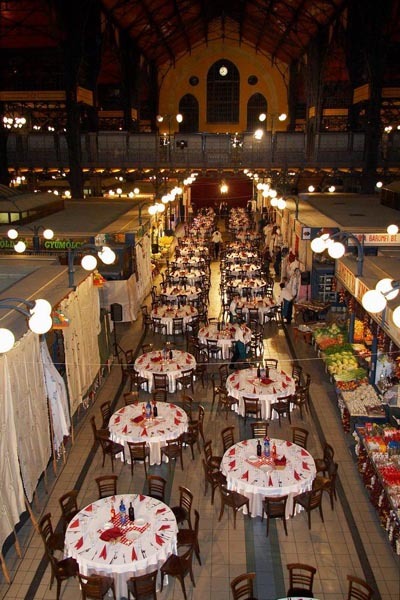 The market is a buzz of activity during daytime, but when the gates close at night and during the weekend the imposing building becomes a real authentic venue with a unique atmosphere for your events for up to 1000 persons. 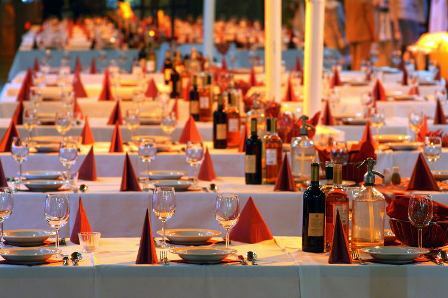 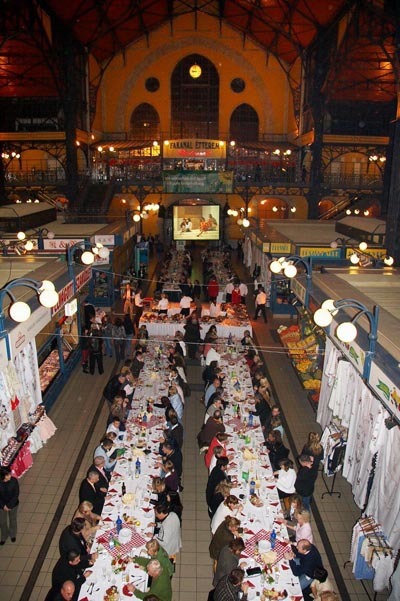 After the market hall has been closed the site is set up to your conference or gala dinner. 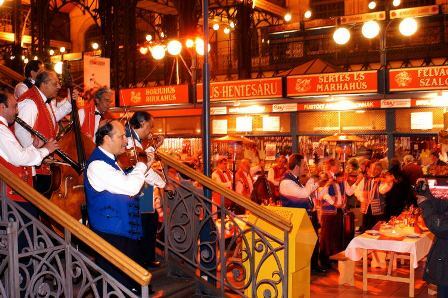 Some shops can remain open to provide the authentic athmosphere. 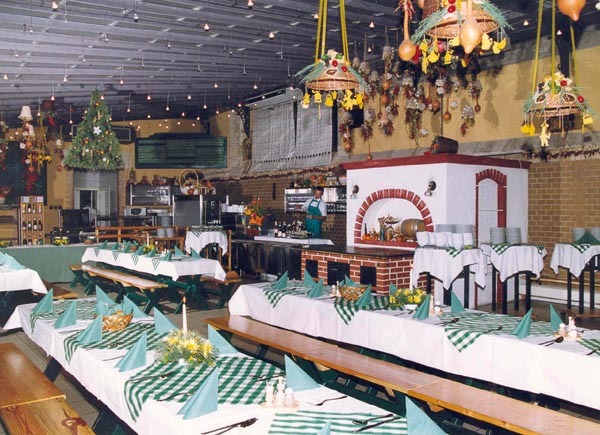 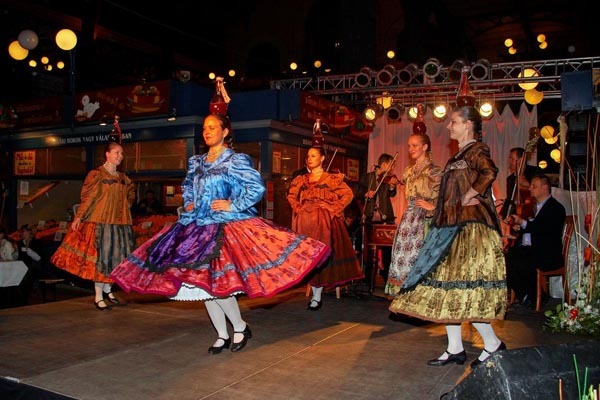 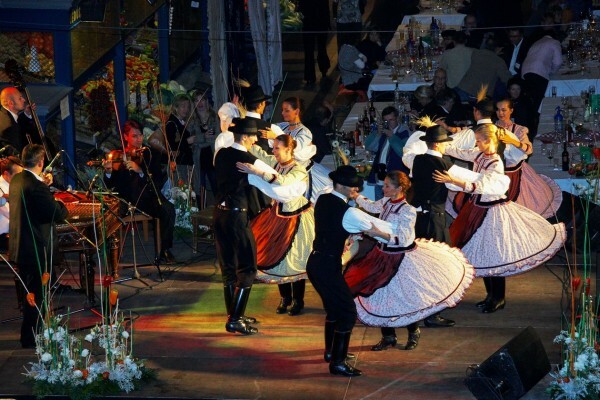 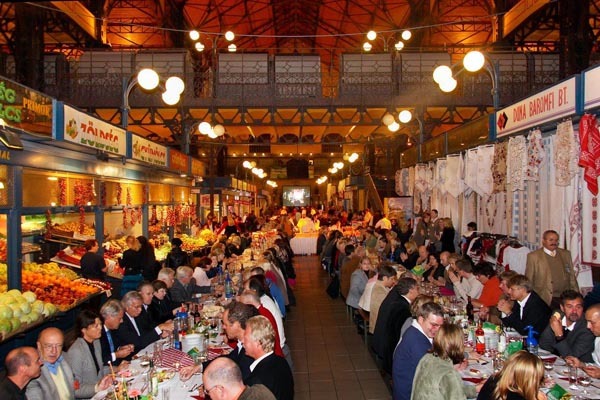 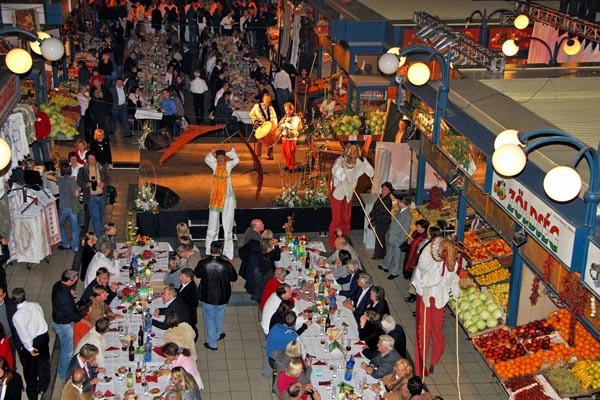 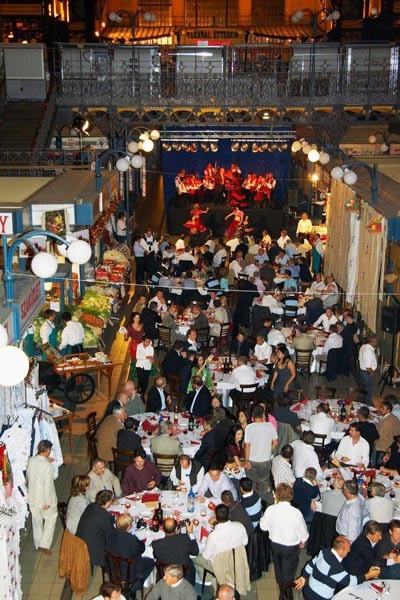 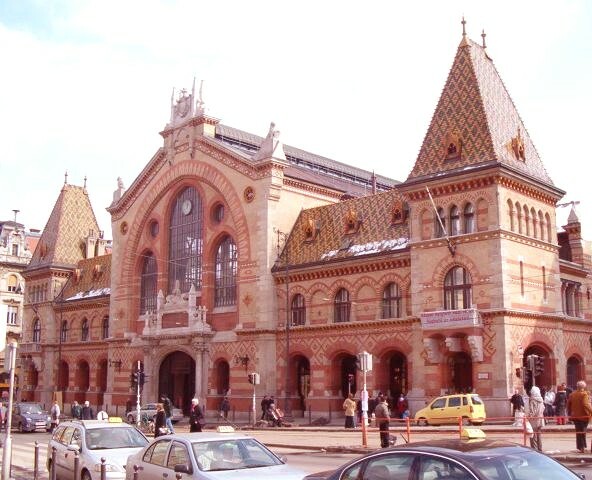 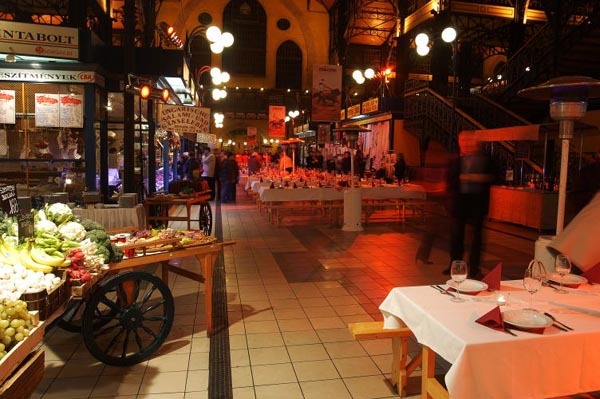 The Grand Market Hall is one of the most privileged event locations in Budapest.